Do not use for next turn, take 20034 more turns. You may team up with 12-20 more pokemon in your deck. 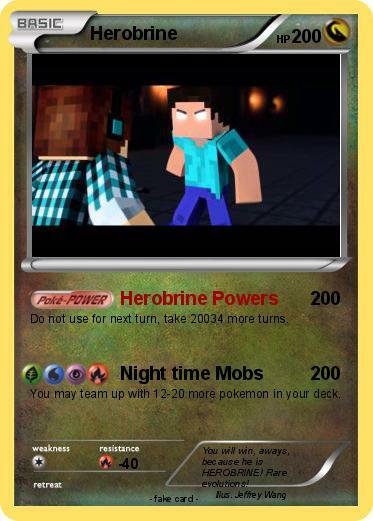 Comments : You will win, aways, because he is HEROBRINE! Rare evolutions!